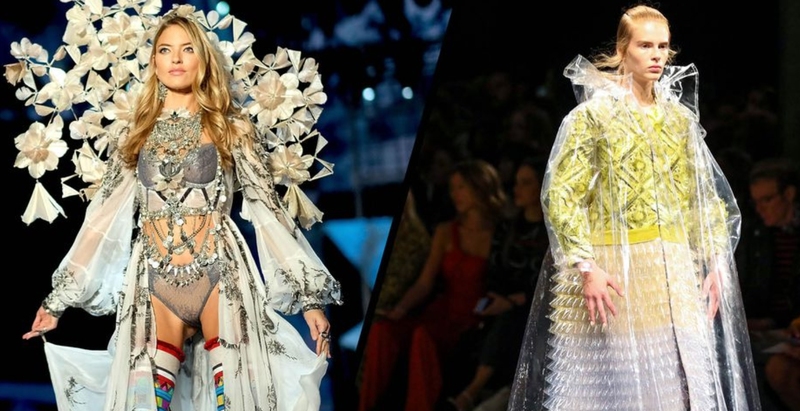 London Fashion Week designer Mary Katrantzou has teamed up with lingerie giant Victoria’s Secret in perhaps one of fashion’s most surprising collaborations in recent times. The designer has collaborated on a capsule collection for the underwear label, which will also feature in the 2018 Victoria’s Secret Fashion Show. 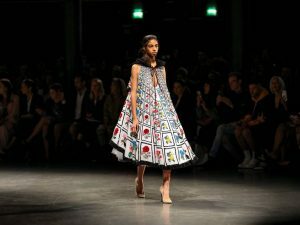 Often called the ‘Queen of prints’, Greek-born Katrantzou is known for her punchy, powerful and feminine designs, which she shows during London Fashion Week each season. Although imagery of the collection will remain under wraps until the big reveal at this year’s New York-based show, Victoria’s Secret shared the following post, which suggests that the collection will be as print-filled as we would expect from Katrantzou. Find out everything you need to know about the 2018 Victoria’s Secret Fashion Show here.